If you’ve ever wondered what it’s like to live vegan, VegFest is one stop shopping. 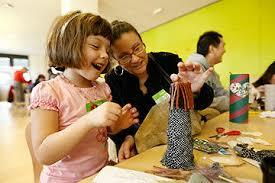 They welcome attendees to a magnificent day filled with food, fun and inspiration. 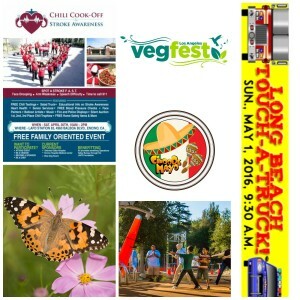 The combination of a delicious vegan international food court, great live music, empowering speakers on health, environmental, humanitarian and animal topics, kids’ activities, animal adoptions, an eco-marketplace with over 150 vendors, and more, make for an an unforgettable earth-friendly experience that is sure to be enjoyable for all! It’s a great way to dip your toe into the plant based community. I won’t ask you to give up meat, I haven’t, but eating a bit less and getting sound ideas how to do so, is good for your kids and the planet. 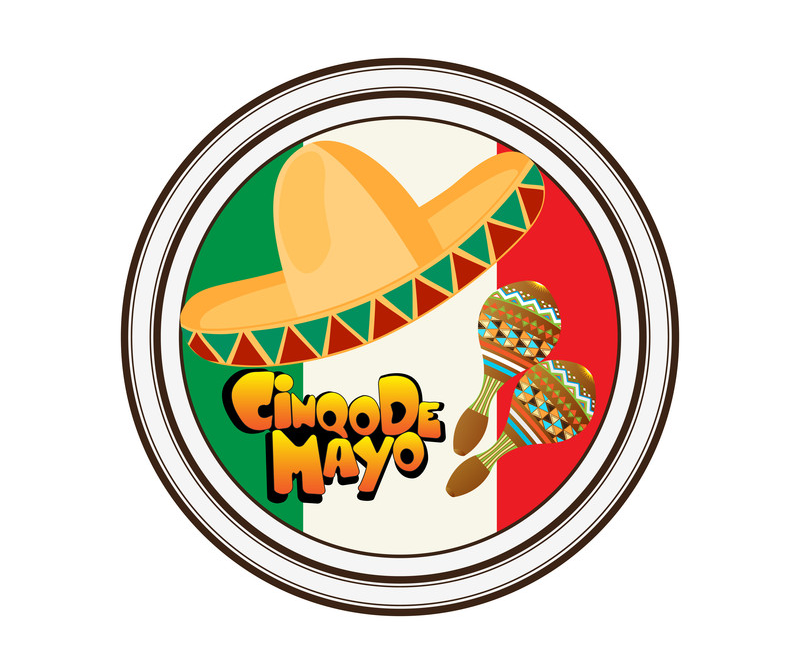 It’s the perfect place to Cinco de Mayo! Participate in this celebration of Mexico’s victory over French forces in Puebla, Mexico in 1862 with popular and traditional music, dancing, and food. El Pueblo de Los Angeles Historical Monument is near the site of the early Los Angeles pueblo where forty-four settlers of Native American, African and European heritage journeyed more than one-thousand miles across the desert from present-day northern Mexico and established a farming community in September 1781.Today, El Pueblo is a living museum that is the historic and symbolic heart of the city, reflecting the Native American, African American, Spanish, Anglo, Mexican, Chinese, Italian and French cultures that contributed to its early history. when: Saturday, April 30 10:00 AM – 5:00 PM Last entry at 4:30 p.m.
who: All ages welcome; children must be accompanied by an adult. Come out for this free family oriented event. Enjoy chili tastings, music and a silent auction. 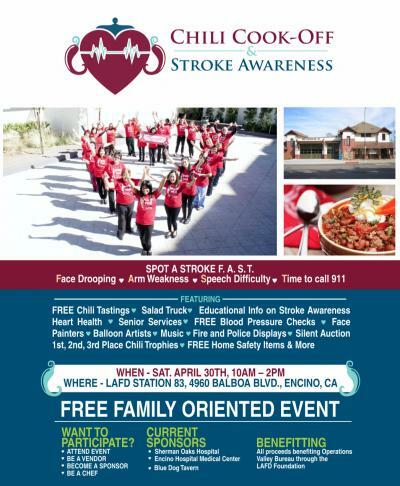 Learn how to spot a stroke and meet local fire and police officials. when: Apr 30 at 10 a.m. to 4 p.m.
Arroyo Adventure will feature eight brand-new experiences that encourage children to connect with nature, engage in adventures, and uncover possibilities between boulders and rocks, mud and sticks, trees and native plantings. Hawk’s Nest is one of the featured Arroyo Adventure exhibits that will inspire visitors to let their imaginations soar to new heights. The platform sits on custom laser-cut steel beams, engineered to make the support structure appear to be branches of a tree. The Hawk’s Nest will also incorporate the installation of two vertical climbers and a rope bridge, to challenge Arroyo Adventure explorers to discover tree top vistas. Also coming is the Flood and Erosion Plain exhibit, an immersive hands-on experience of creating channels and building dams; the Mud and Clay area, the Hidden Forts, a creative Arroyo Art space, and an enhanced Harvest Corner. when: Apr 30 at 11 a.m. to 4 p.m. This beach side Earth Day Celebration and Concert is jam packed with plenty of food and family fun; including music, games, eco-friendly products and information on the City of Manhattan Beach’s efforts toward making the city a greater and greener place to live, play and work. when: May 1 at 9:30 a.m. to 12:30 p.m.
Long Beach Touch-A-Truck is back for a second year! With loads of giant (ok, regular sized, but giant to kids) trucks to sit in and get close to, plus hot dogs, live music, LEGO play and crafts, this year will be as much fun as last year. Kids and adults are invited to climb aboard and explore the vehicles, including firetrucks, police vehicles, buses, semi-trucks, tractors, and military vehicles. There’s even a VIP half hour: 9-9:30 a.m. for children with disabilities and special needs, and for the kids of Long Beach Boys & Girls Club.